Have you heard of PB2? My bet is you haven't. It is popular among doctors and health professionals that work with people who are on a strict diet, like post-surgery bariatric patients. It is just now picking up steam in the mainstream. In fact, you can now by it on Amazon! So what is PB2, you ask? It is peanut butter with out the fat or calories. The oil has been extracted. It comes in a powerdered form. When you are ready for peanut butter all you do is add a little bit of water. For only 45 calories per 2 tablespoon serving you can get great flavor and a protein boost in a variety of dishes. 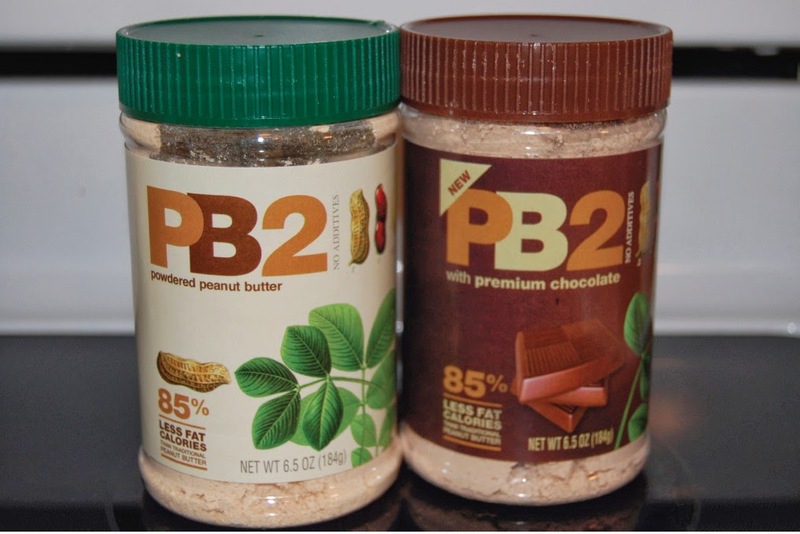 There is nothing better than a chocolate peanut butter smoothie or a lowfat banana peanut butter muffin made with PB2. It is also great on the road. Since it is in a powdered form, it is easy to pack and you don't have to worry about it going bad or leaking in your luggage. When it is snack time you can quickly make up a serving and add it to some yogurt or eat it with some veggies, like celery. It is truly satisfying. My husband and I became aware of PB2 at the Your Weight Matters conference we went to last August for our business, Livliga. As fate would happen, the exhibitors next to us were PB2! We found the product delicious. It comes in two differnt flavors- plain and chocolate. Both are tasty. Now, thanks to following the State of Slim Colorado Lifestyle Diet, we are using PB2 all the time. One of my favorite snacks are the State of Slim pumpkin pancakes made into a PB2 and Sugar-free Jelly sandwich. It is delicious, filling and makes you feel like you have had a true treat!